note that downloading the RemoteAssist program will not install any software on your computer. also the session will be strongly encrypted using a 448bit, industry standard encryption technique. 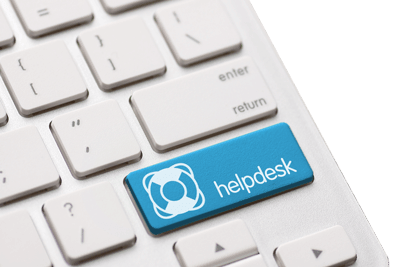 call 1-888-885-0205 to speak with a HelpDesk agent. when instructed click on "Download RemoteAssist" and save the support file. navigate to where you downloaded the support file and double click the file. you will be placed in a queue and a HelpDesk agent will assist you momentarily.